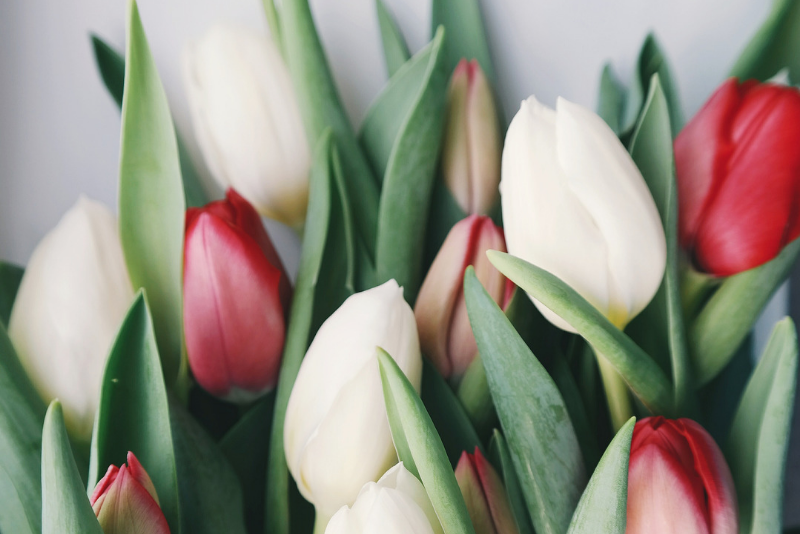 Flowers are the perfect way to brighten up your home. But they die so quickly once they’re cut. 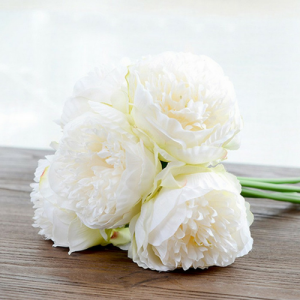 Artificial flowers are a beautiful alternative and can provide a great centre piece or decoration all year round. 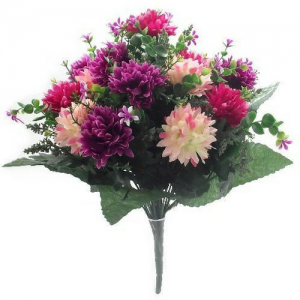 There are so many colours and varieties of artificial flowers around now that they really are a great substitute. 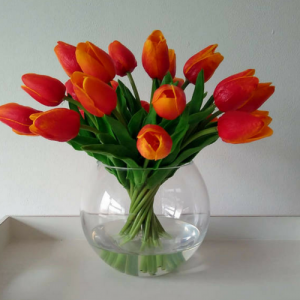 Artificial flowers can be placed in a vase to appear as cut flowers, or even planted in baskets outside to look beautiful and vibrant all year round. 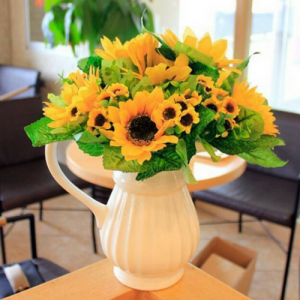 They can also make lovely centrepieces for special occasions. 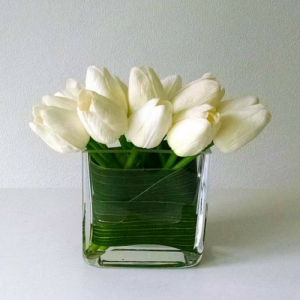 I’ve been trawling the internet to find the most beautiful fake flowers out there. Whether you prefer bright and colourful, or subtle and understated – there’s something here for everyone.